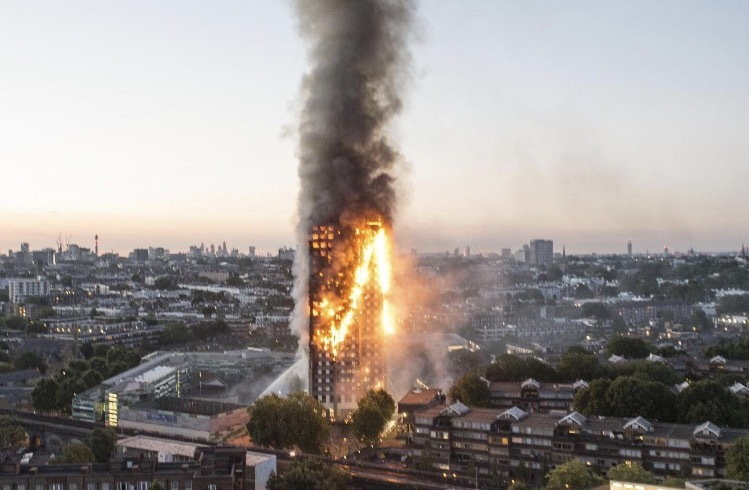 The final death toll following the fire at theGrenfell Tower in north Kensington may not be known for many months, police say. It comes as the official number of people missing presumed dead was raised from 79 to 80. Just 18 victims of the fire have been formally identified. But police warned that they had still made no contact with anyone from 23 of the 129 flats.